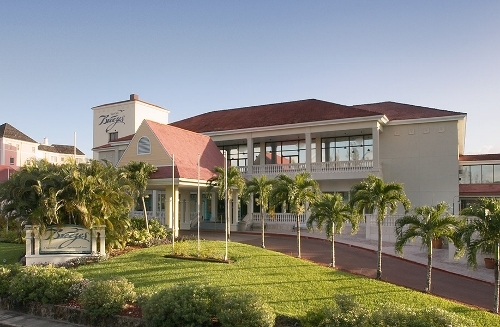 It's not too late to save on a fabulous getaway to Breezes Resorts & Spas with TWO ways to save. Whether you want to travel this year or next, Breezes has the perfect deal for you. 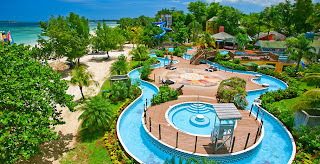 Book your Fall 2012 getaway now and take advantage of rates starting at just $129 per person, per night at Breezes Resort & Spa in The Bahamas and $149 per person, per night at Breezes Grand Resort & Spa in Jamaica. The November to Remember sale is valid on stays through December 21, 2012. Rates vary by resort, travel date and room category. 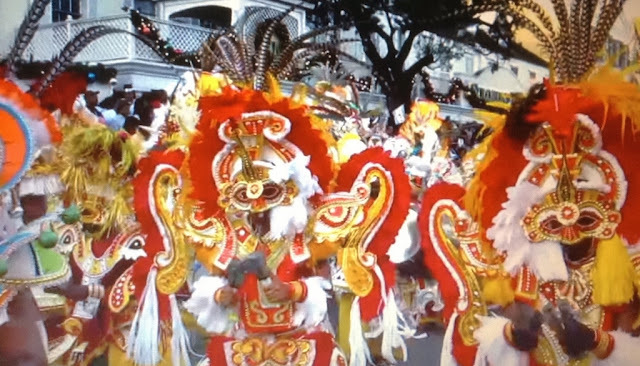 Book your 2013 getaway now and get your 5th Night FREE at either Breezes Resort & Spa in The Bahamas or Breezes Grand Resort & Spa in Jamaica. The 5th Night Free promotion is valid on stays between January 1, 2013 and August 31, 2013. At the Super-Inclusive® Breezes Resorts & Spas virtually everything you can eat, drink & do is included in one simple, upfront price with no tipping allowed. So leave your wallet behind and bring a healthy appetite for great food and endless fun. All on some of the best beaches in the Caribbean. 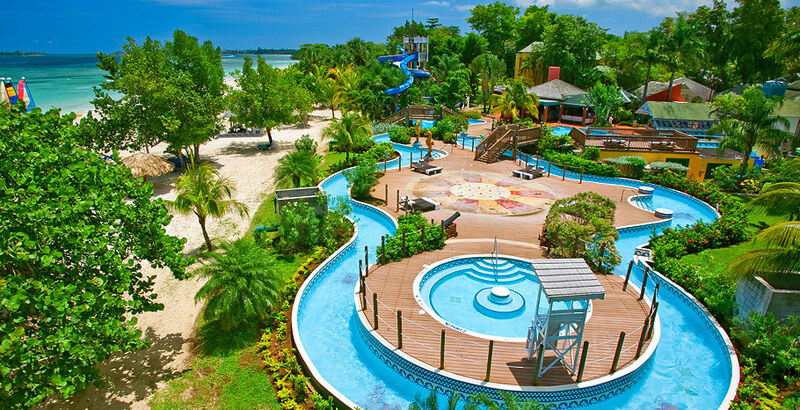 At Breezes, you'll find an abundance of land and water sports. Everything from sailing, windsurfing and snorkeling to tennis and rock-climbing and some of the best Scuba diving in Jamaica - all with professional instruction. Take advantage of either one of these great offers now!